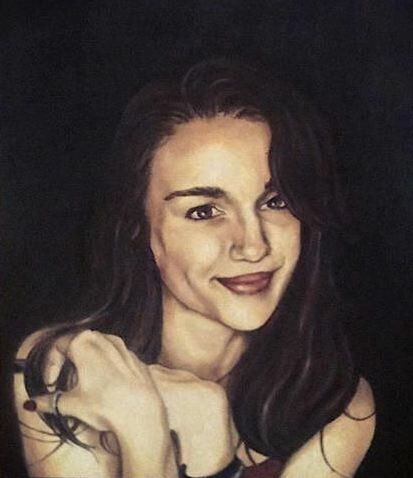 A painted or drawn portrait can convey something very different to a photograph, as the portrait is influenced by how the artist views the sitter. 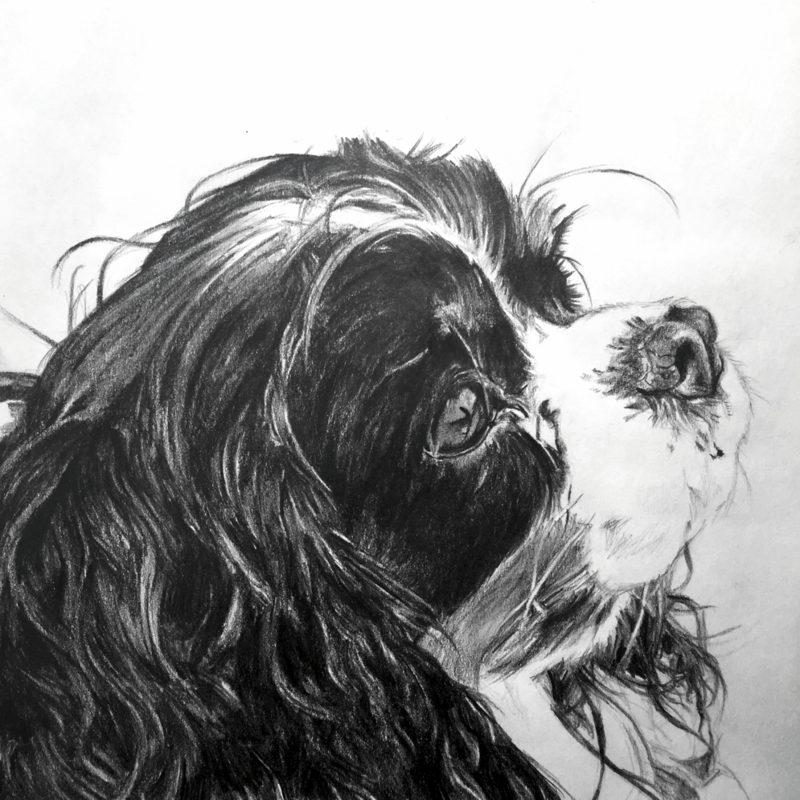 A good portrait artist can not only capture what the subject looks like, but can also convey the character of the person (or pet!). It’s therefore really important to consider who you want to create your portrait, and what you can expect from them. When you first get in touch I like to learn as much about what you have in mind as possible, either by phone or via email. 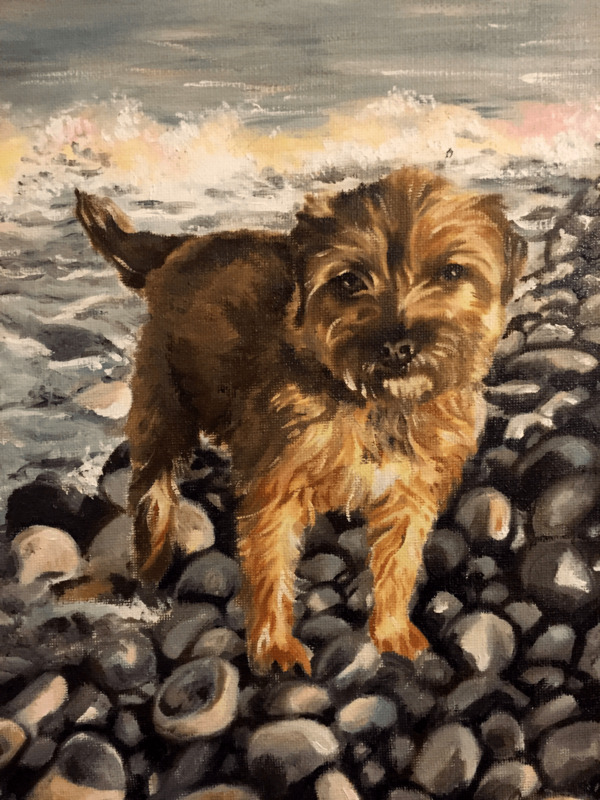 As well as chatting through what you want your portrait to look like and any relevant timescales, I also like to talk about who the painting is of, who the painting is for, and any extra information that you’re happy to share. This helps me to make sure that I bring out the character of the subject from the canvas. We can also chat through the different options I offer if you’re unsure what medium or size of portrait you would prefer. 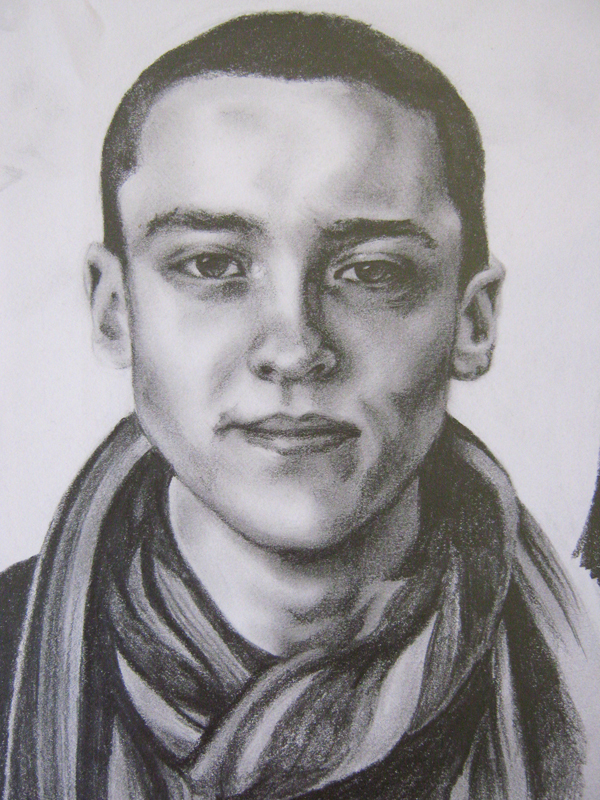 Once we’re both happy with a clear idea of what the finished artwork will look like, I’ll get started on the portrait. 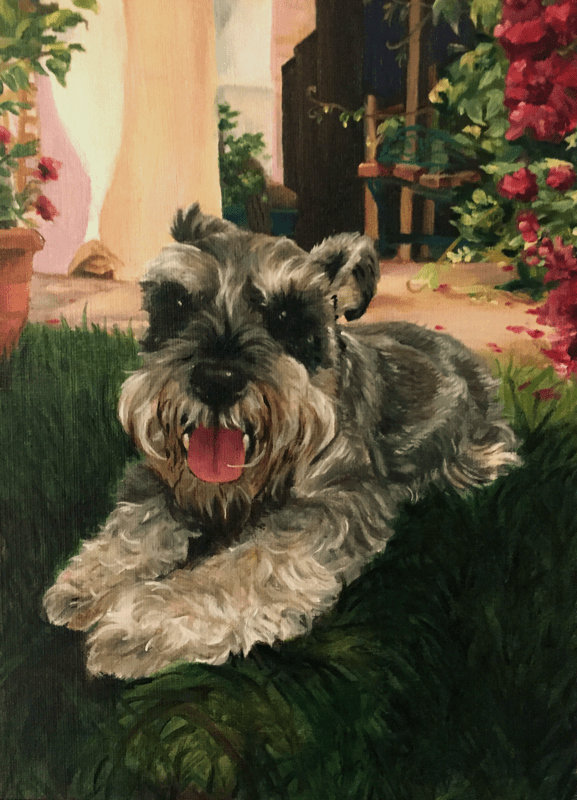 I’ll make sure you’re kept involved throughout this process, and for oil portraits I will send a photograph of the portrait before it’s complete so that you can let me know if there is anything you want tweaked. The prices listed below are for portraits of one subject (animal or human) with a plain background. Portraits of more than one subject or with a detailed background can be arranged for an extra cost, but I will need to discuss this with you in order to provide you with a quote; please just contact me if you’d like to discuss this. 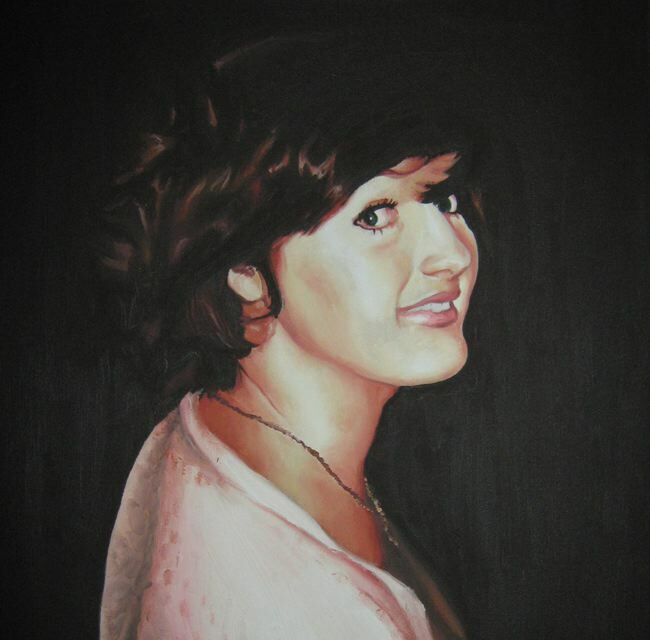 Please note that for all oil portraits, I ask for a 25% non-refundable deposit when the commission is placed. Postage for artworks is £8, which are sent via the Royal Mail’s Next Day Special Delivery service. I have found this to be the most reliable way of sending artworks, and it means that the portrait is insured while it is out for delivery. 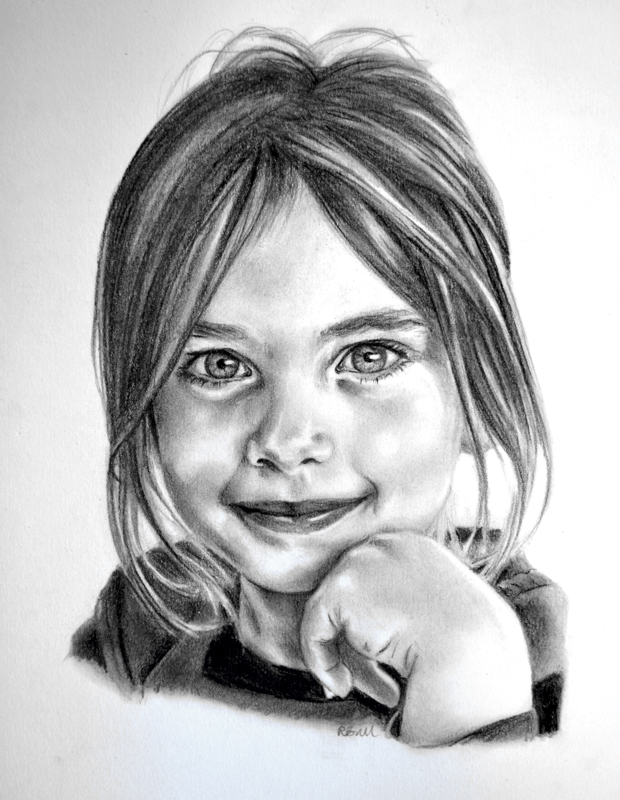 You will receive a tracking number for your parcel, and will need to sign for delivery, so you can be comfortable that your portrait will reach you safely. Please note that this price is for UK postage, but I can discuss delivery costs with you if you are based outside of the UK. All of the above prices are for unframed portraits. 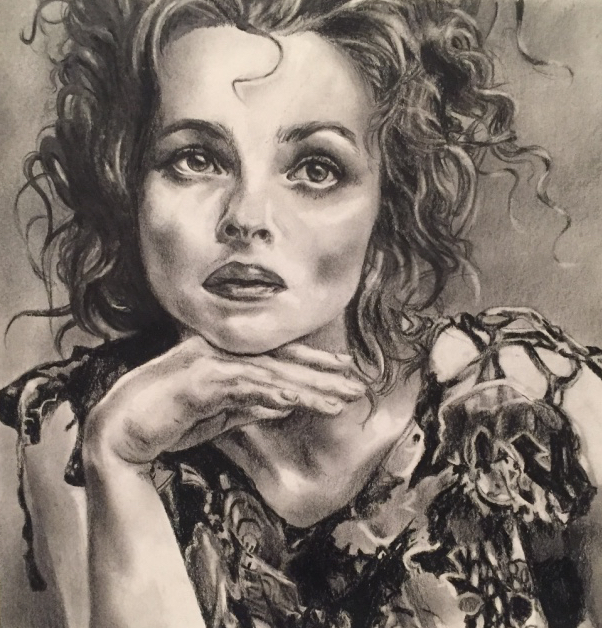 If you would like me to arrange framing for you, then please get in touch and I can advise on the cost of this based on the size and medium of the portrait. 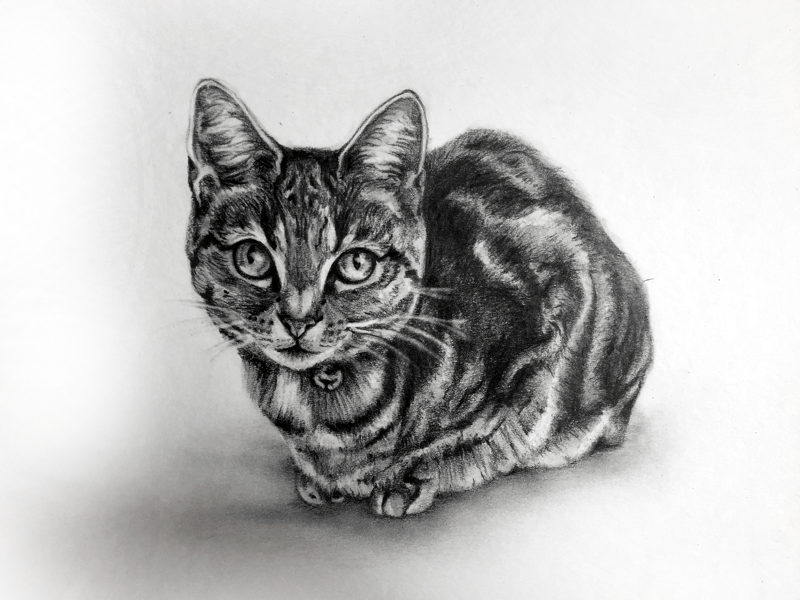 When you are happy with the finished portrait, you can pay online via bank transfer or Paypal, or send me a cheque through the post. 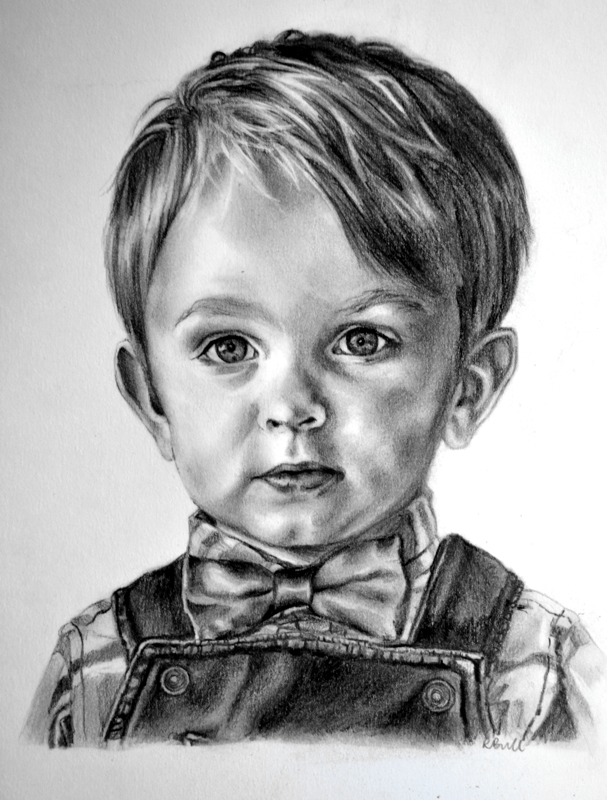 Your portrait will be sent to you once full payment has been received – although please note that if you are paying by cheque, I will need to wait for this to clear before sending the portrait. It’s important that the photographs I’m working from are of a good quality, as the better the reference photograph, the better the portrait will be. Unfortunately, photos downloaded from Facebook are not suitable reference material as these are usually too small and pixelated. 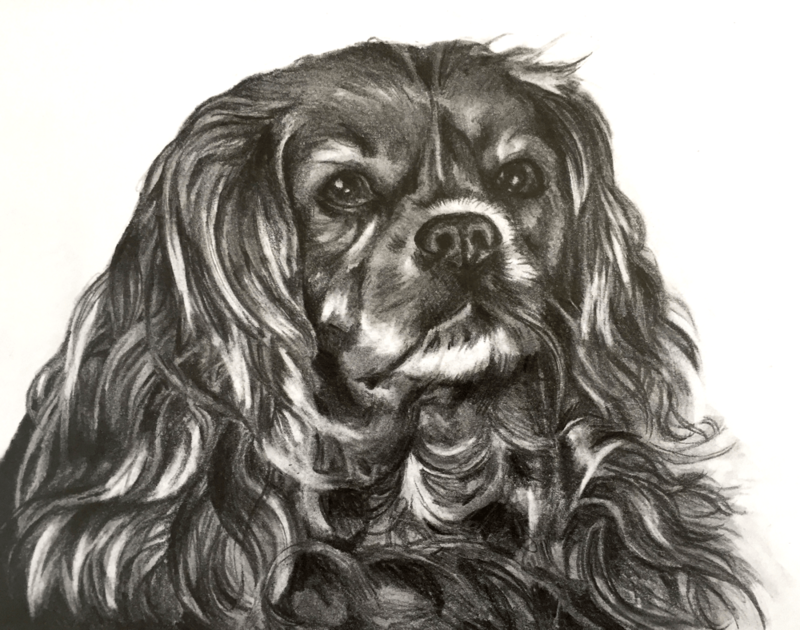 It’s helpful if you can send a few different photographs to help with capturing the likeness of the subject and, in the case of pet portraits, to make sure that the colouring is accurate. Ideally, several good quality digital files will be sent over. We can chat through your preferences if you have a few photos in mind but aren’t sure which will make the best portrait. I can also work from printed photographs if they are suitably clear, and promise to take good care of them before they are returned to you. Please note that all reference photographs must be free of copyright. If you live in or close to Edinburgh, then I am very happy to arrange an initial sitting if you would prefer. I’m also frequently back in my home village on the border between Essex and Suffolk, so I can also arrange a sitting if you are local to this area. In this case we can arrange a time that is convenient for me to come over for an initial sitting, when I will make some reference sketches and take some photographs. Sitters are often more comfortable in their home environment, and a few hours chatting with someone while I sketch them can be really helpful in getting an understanding of their character and expressions. 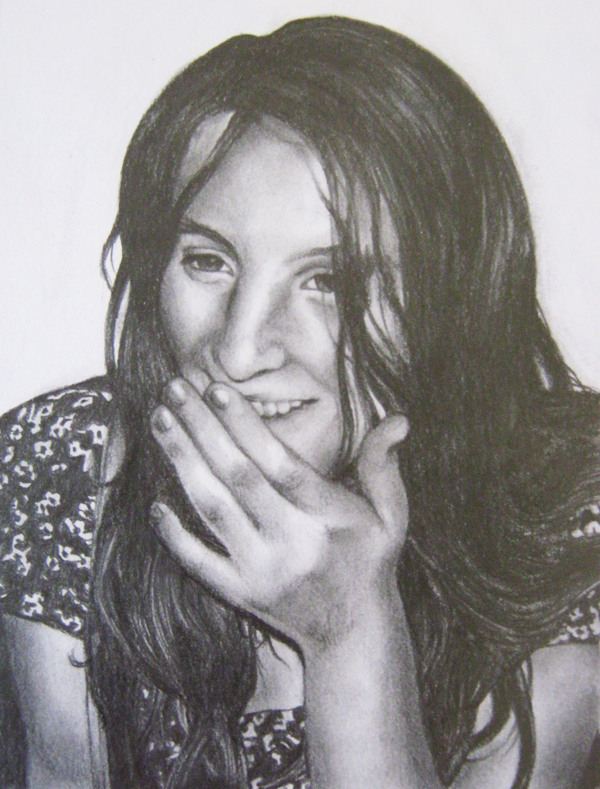 Based on the sketches made and photographs taken on the day, I will then provide either a few sketches or photoshopped images for consideration so that you can be sure you are happy with the composition of the portrait before I begin work on it. 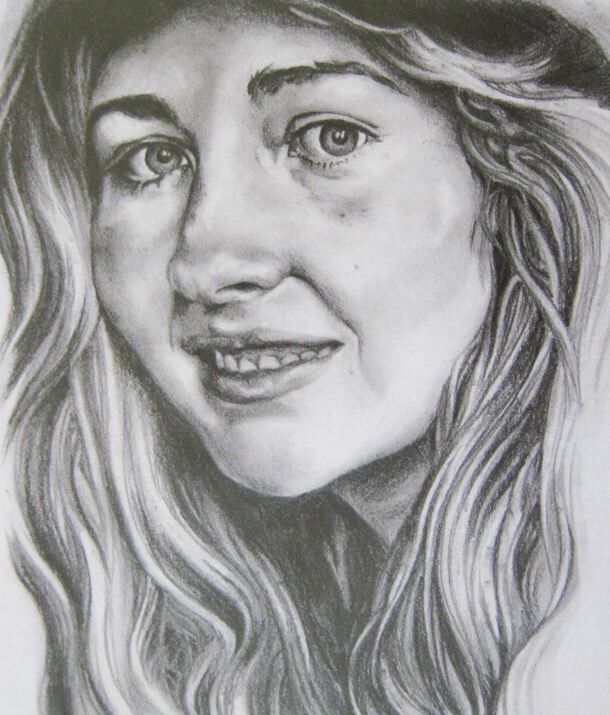 To commission me for a portrait, please just email me with as much information as possible about the portrait you’d like completed.